As you can expect over the new few months there is going to be a flood of new Skyrim mods appearing for the new Bethesda game now that they have launched the Creation Kit software on Steam. If you don’t already know, the Creation Kit software enables you to make your own custom mod scripts which can be used within the Skyrim game, and has already produced a number of useful and not use useful but very funny modifications since its release. YouTube user Indeedgaming has set himself the task of creating a number of videos detailing the best Skyrim mods that have been created using the new Bethesda Skyrim Creation Kit software. 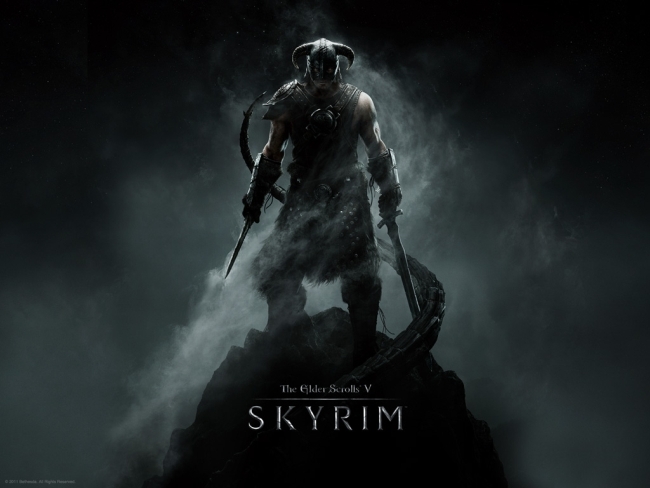 The video below shows a selection of the best currently available to download and install into your Pc version of Skyrim. Enjoy!